Coaching Philosophy: ll too often we hear people say that they aren’t good enough or that they will never be able to do something in CrossFit. This way of thinking will be an immediate set back for you and severely limit your true potential. After all, has anyone ever achieved anything great without some hard work, sacrifice and perhaps a few wrong turns? 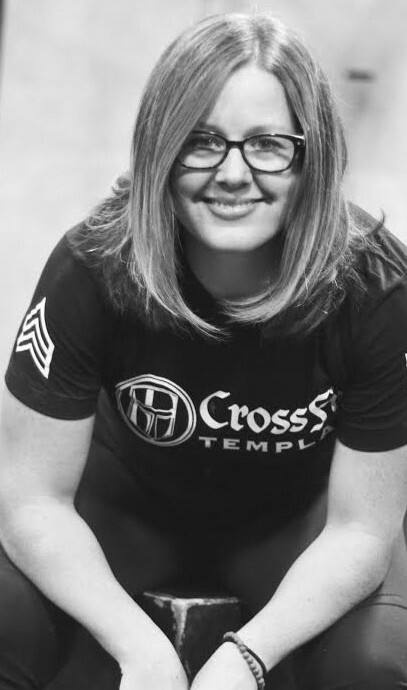 At CrossFit Templar we strive to provide athletes with the highest quality of coaching and our goal is to get you in the best physical and mental shape of your life. We will give you the tools, cues and resources, but it is up to you to put in the time. There will be blood, sweat and tears, but know that we are all a family and that we’re here in support of you. Also my advice to everyone out there–don’t forget to laugh and have fun and remember that you are stronger than you were the day before!